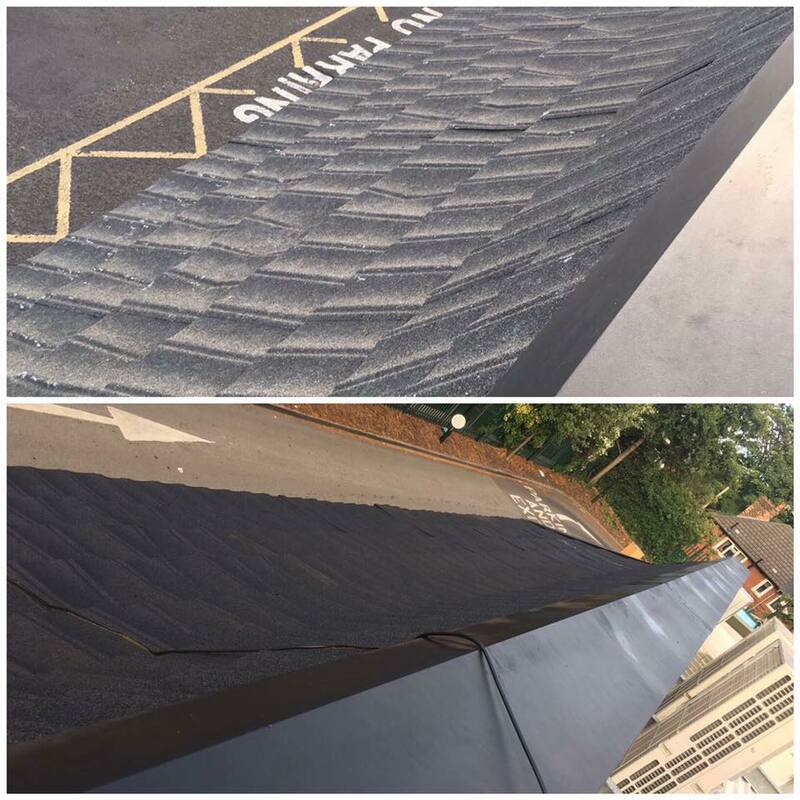 As a company, we have productively completed an extensive amount of roof re-spray projects on a range of industrial properties across the UK. 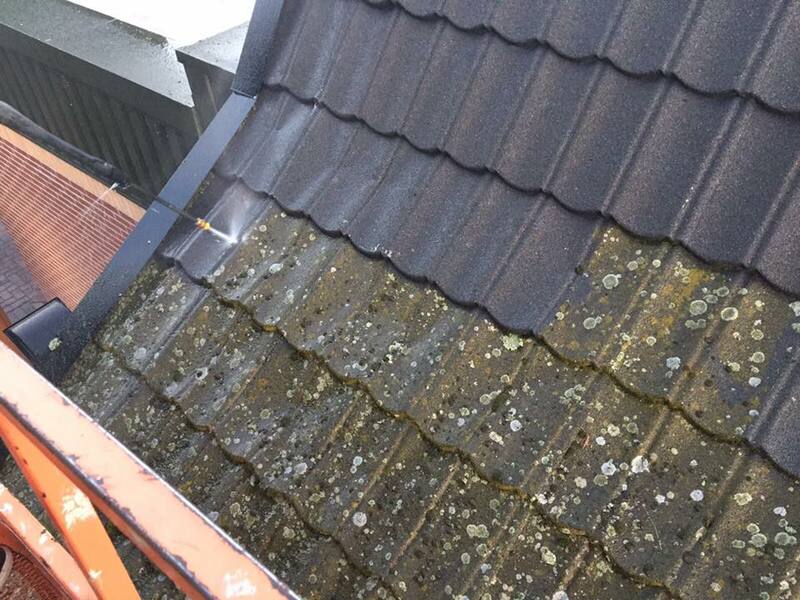 We specialise in a variety these re-sprays from metal roofing to Decra tiles – we have got you covered. 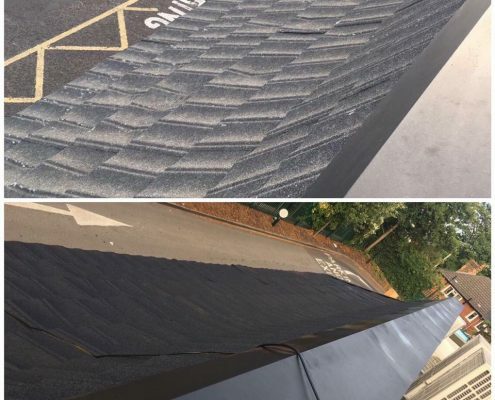 With over 40 years of experience we can successfully advise and inform our clients on how we aesthetically transform and prolong the life of your commercial roofing. 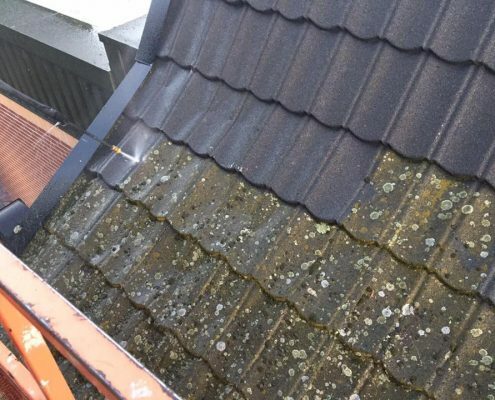 Contact us today via our website for any inquires you may have regarding this service.